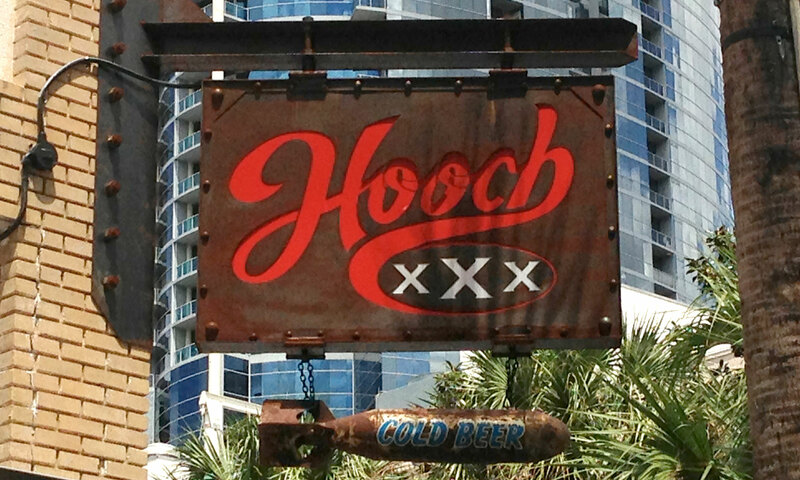 "Hooch" is another term for "Moonshine," and the name is a tribute to their made-in-house liquor. Their Moonshine comes in different flavors including Apple Pie and Lemonade. Hooch also serves traditional cocktails at their prime location in the heart of Wall Street. 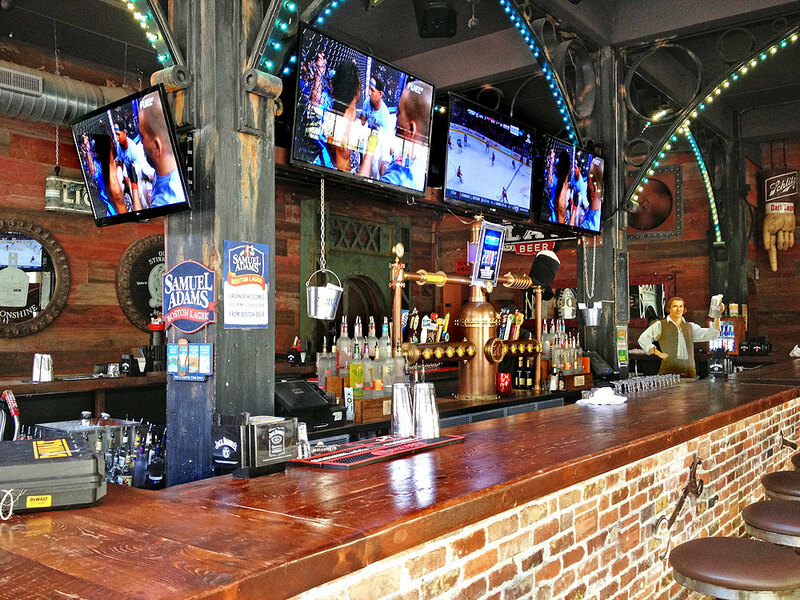 If cocktails aren't your thing, Hooch has a variety of bottled and draft beers. You can even watch the football game with pub food being served until 11 pm. 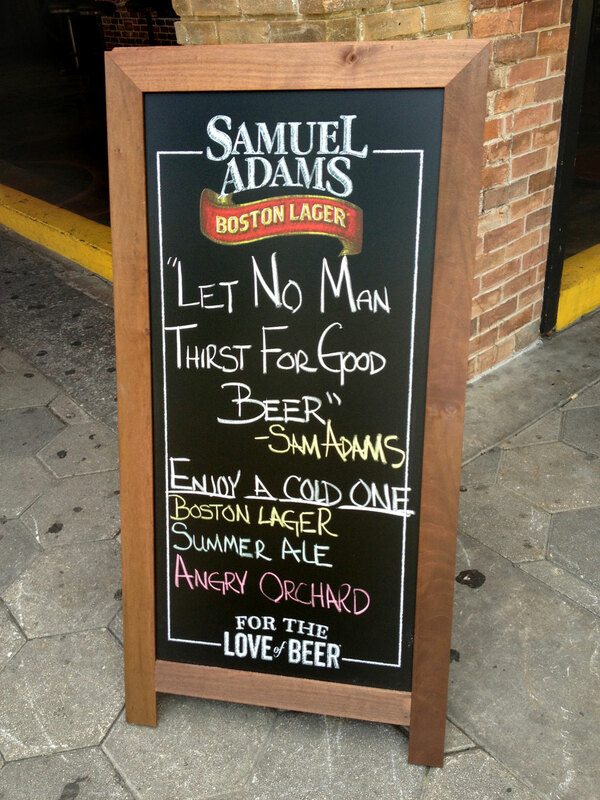 Happy Hour is from 4 pm - 7 pm. 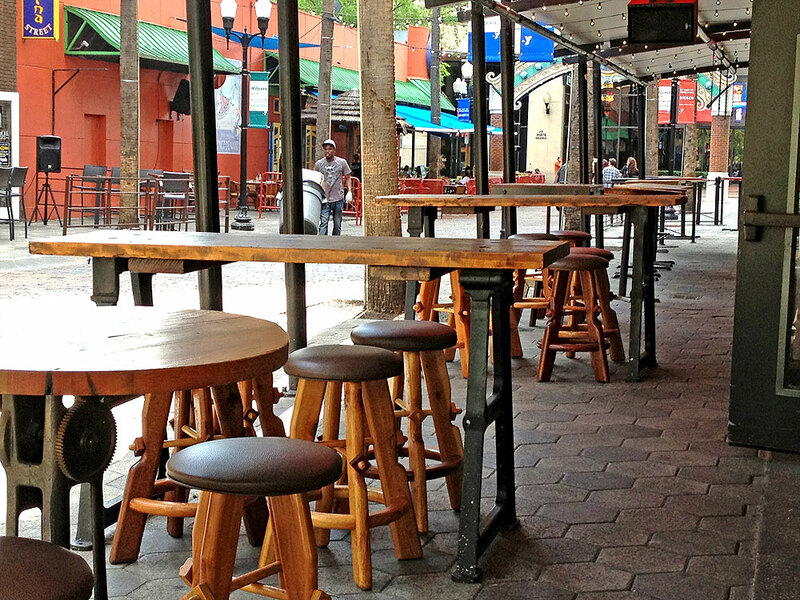 Hooch is located in the Wall Street Plaza near the end that touches N. Court Avenue. It's across from Waitiki and next to Slingapours.